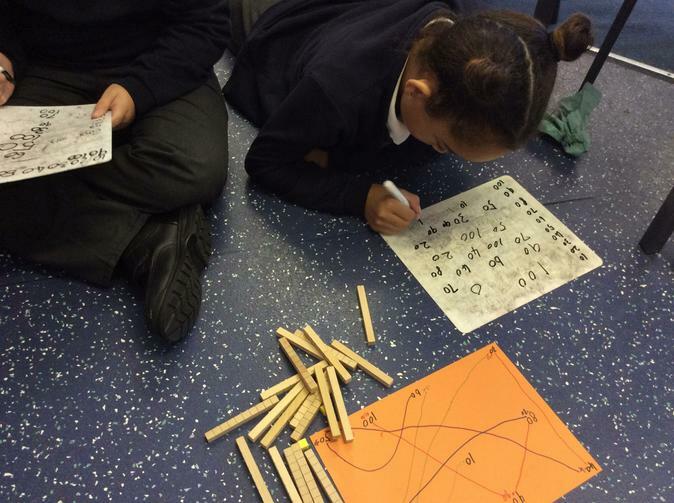 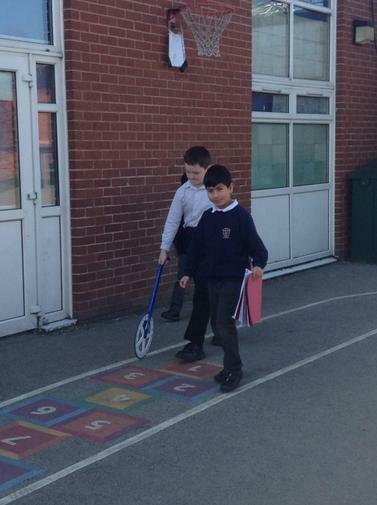 TTRockstars Become a times table expert! 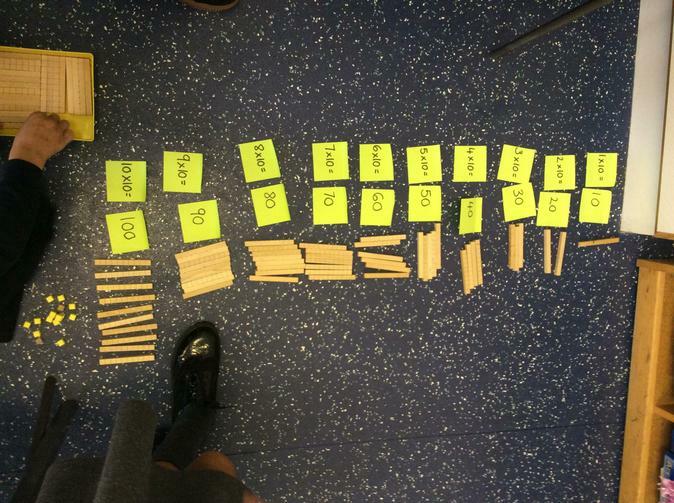 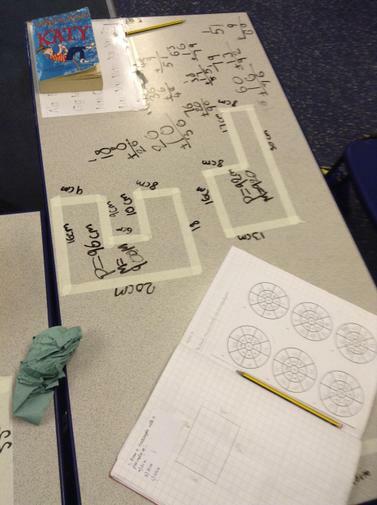 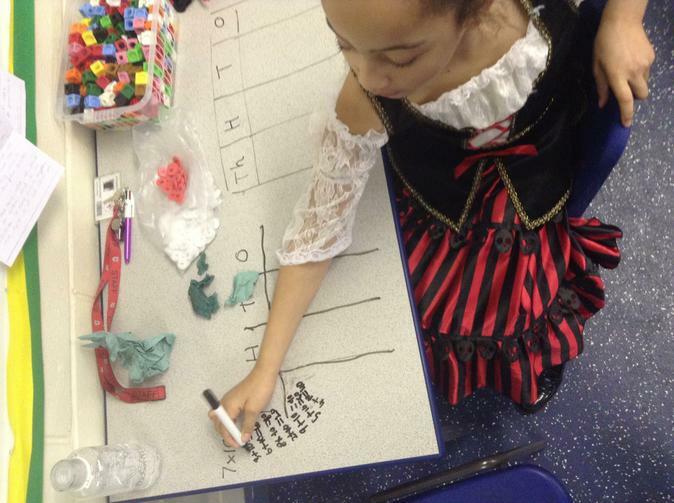 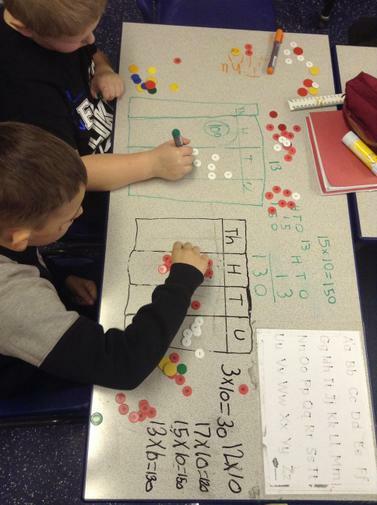 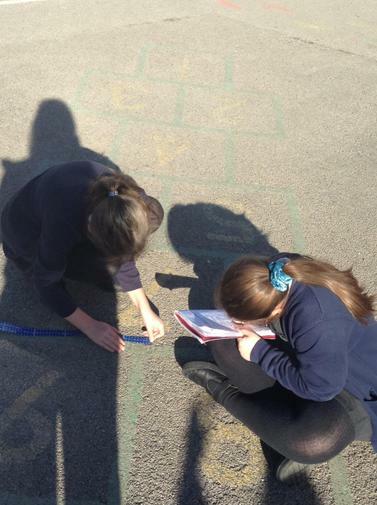 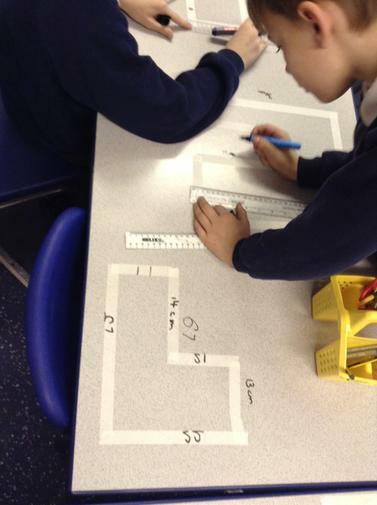 We began this half term by investigating and exploring number and place value. 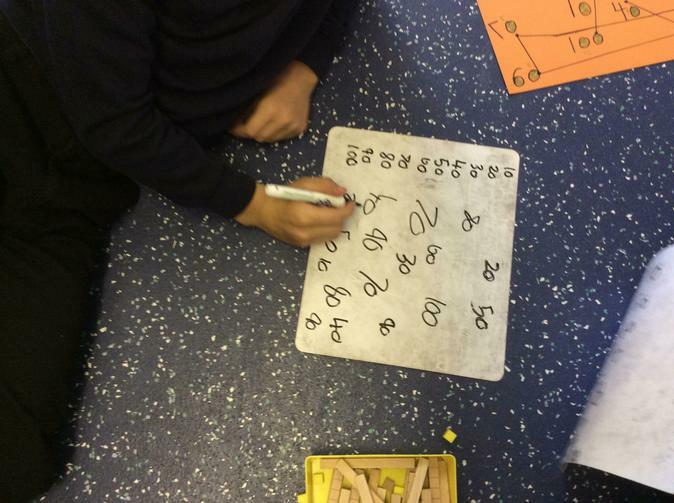 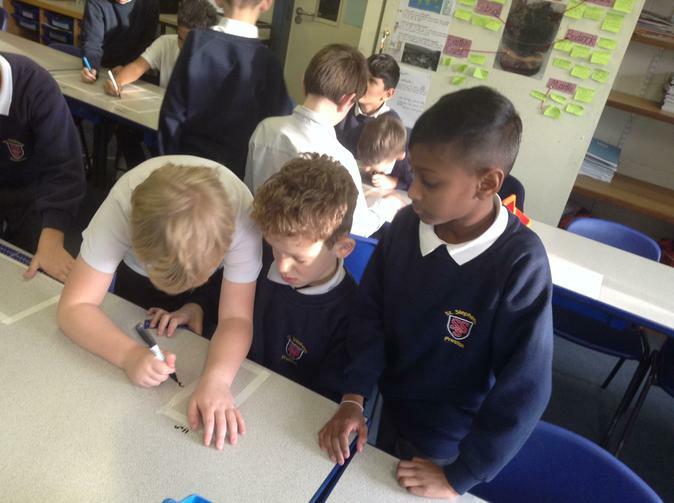 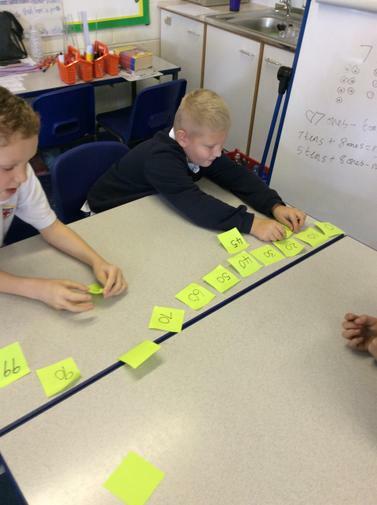 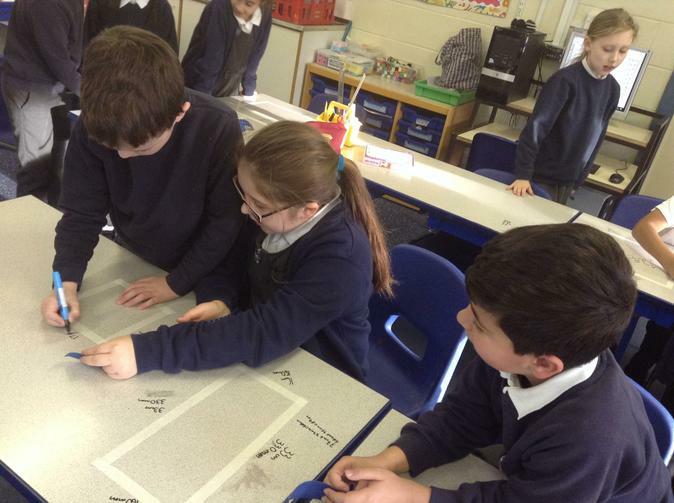 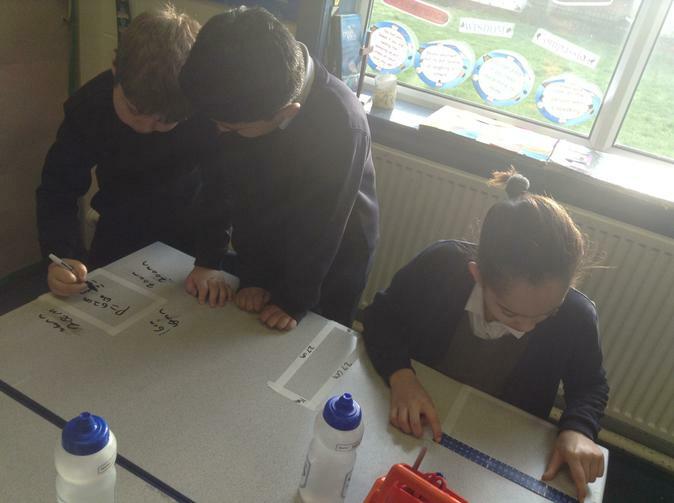 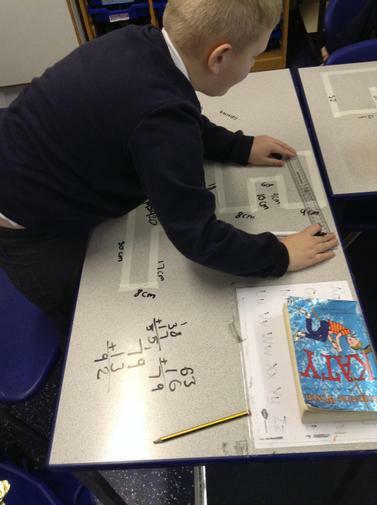 I have been very impressed with the start we made with roman numerals as all the children have grasped the subject well and we have been applying this knowledge to tricky roman numeral problems. 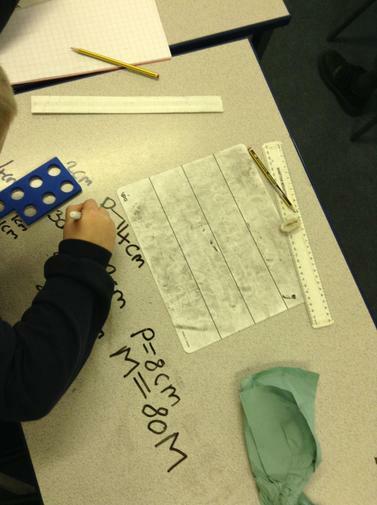 Rounding to the nearest 10, 100 and 100. 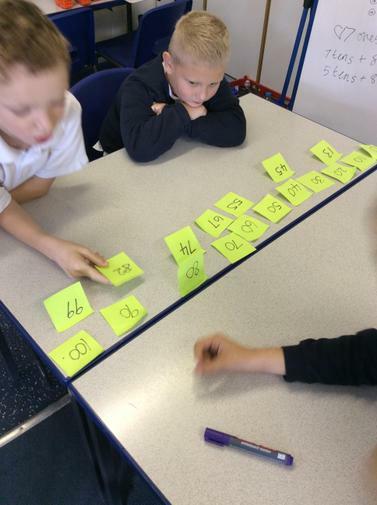 Looking at the value of each digit. 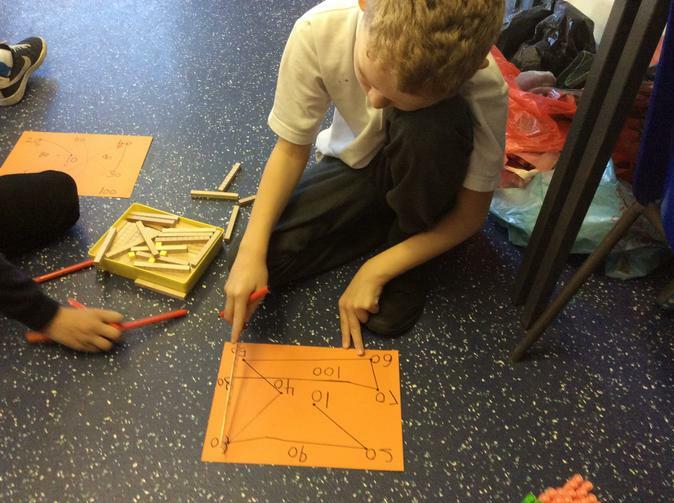 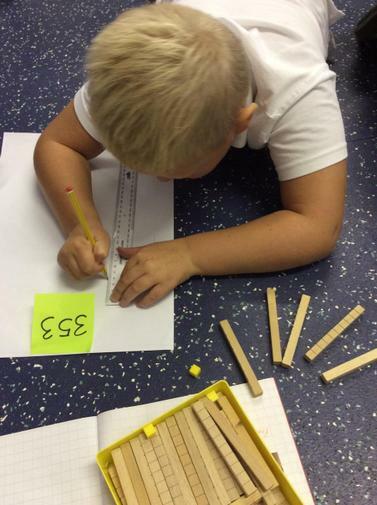 Exploring numbers in the 10,000's. 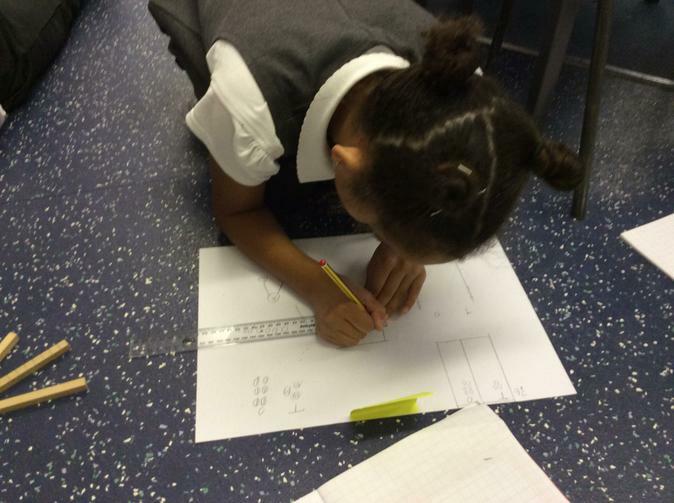 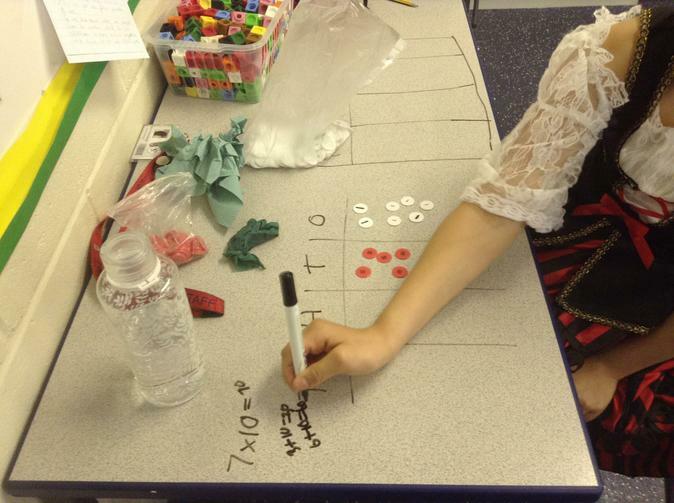 We have been heavily focussing on looking at the addition and subtraction calculation/problem first before choosing which method would work 'best' for the calculation. 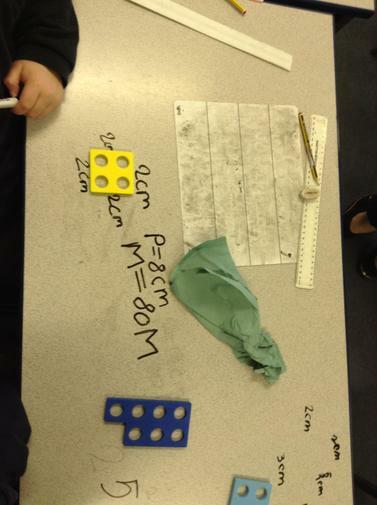 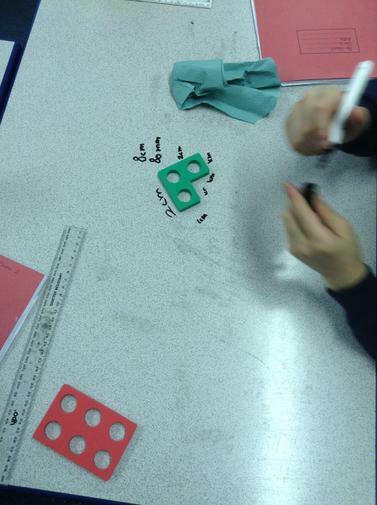 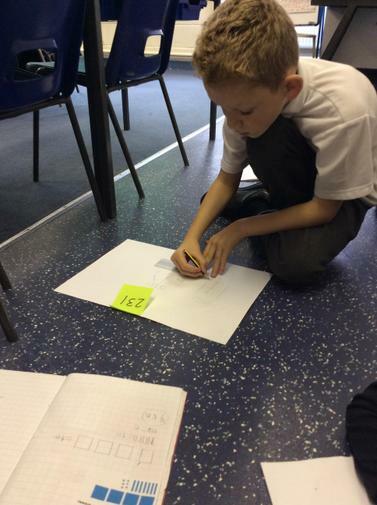 We have also looked at using our place value knowledge of rounding to estimate our answers. 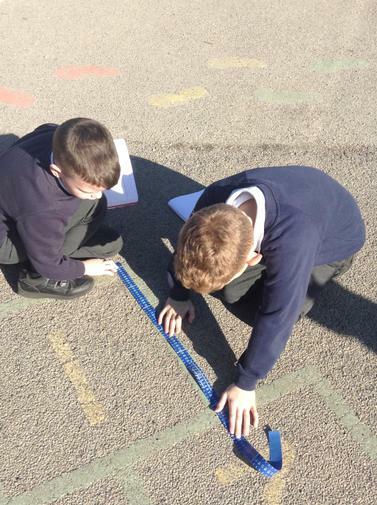 - Converting kilometers to metres. 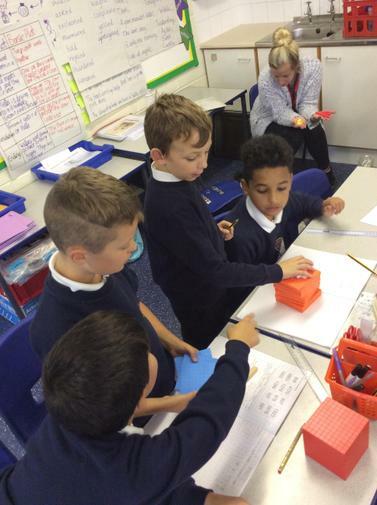 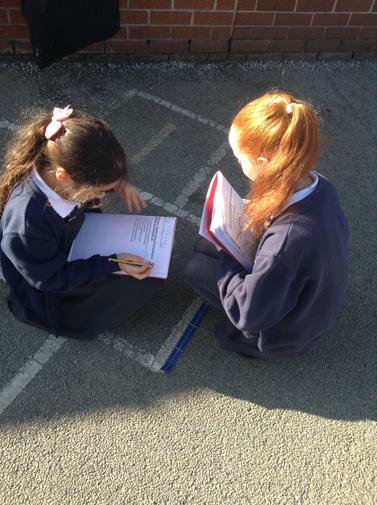 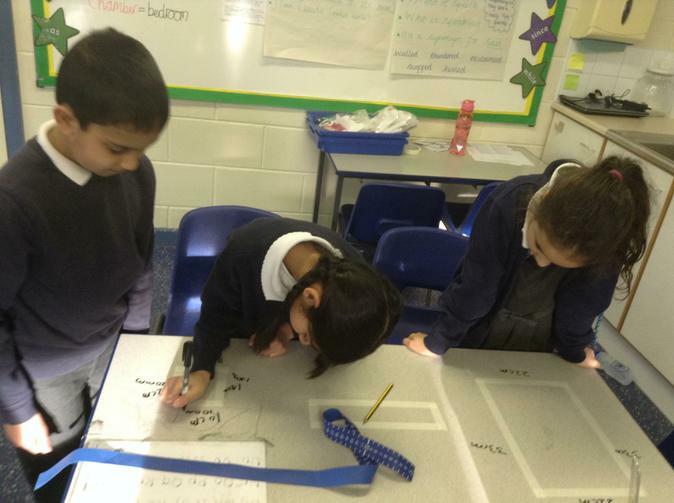 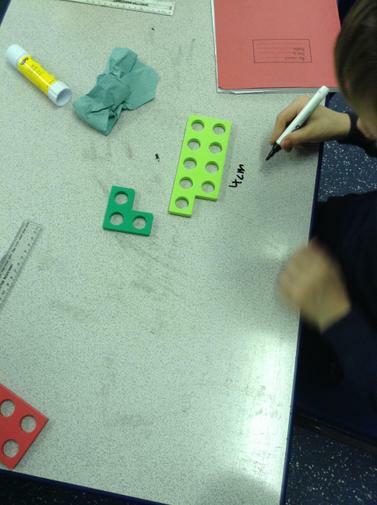 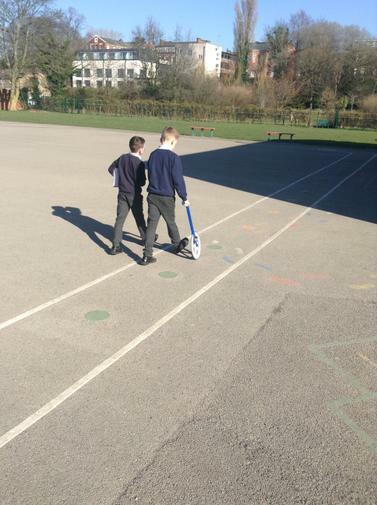 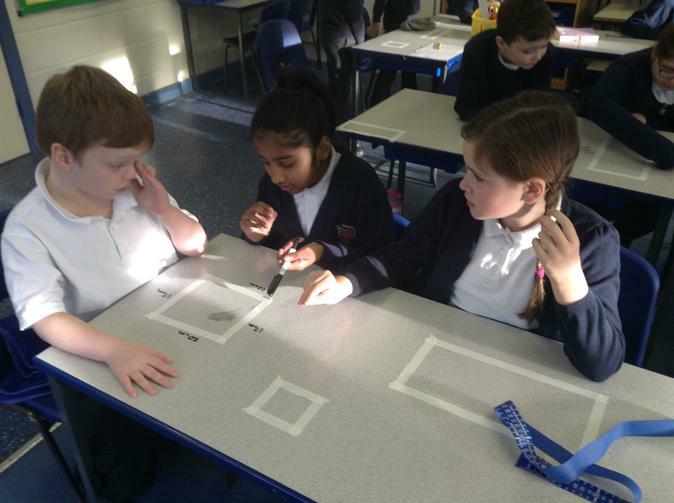 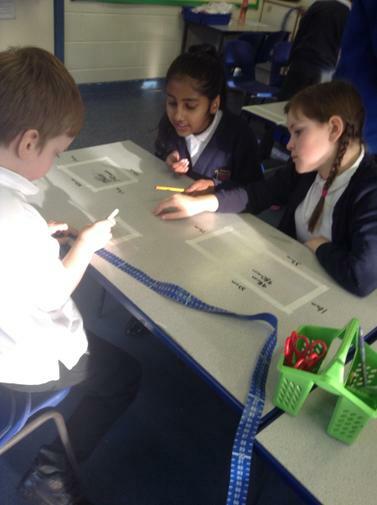 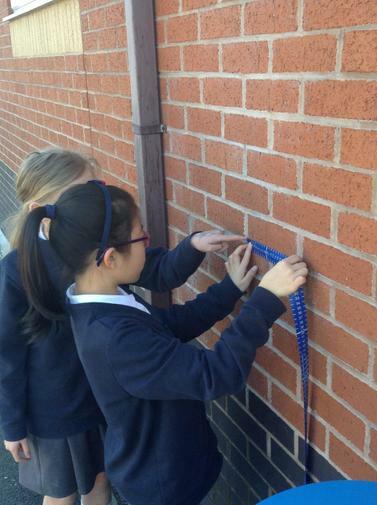 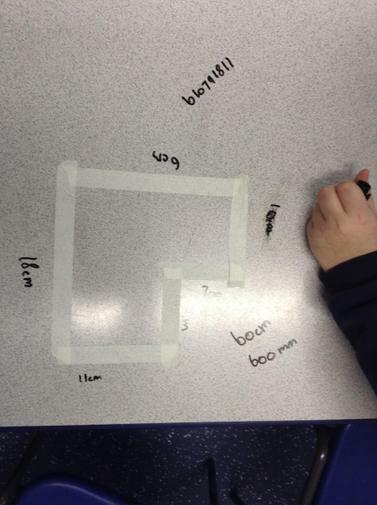 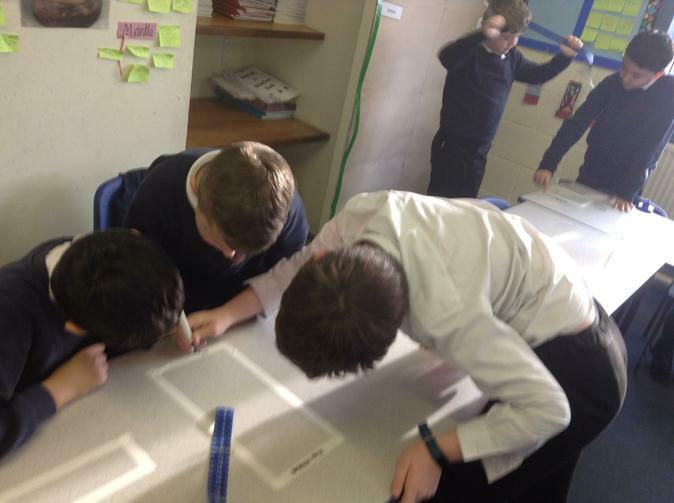 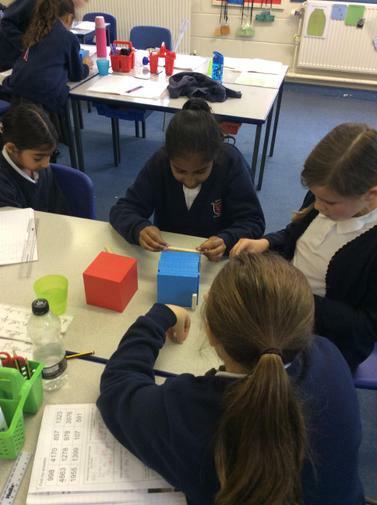 - Finding and measuring the perimeter of rectangular and complex shapes. 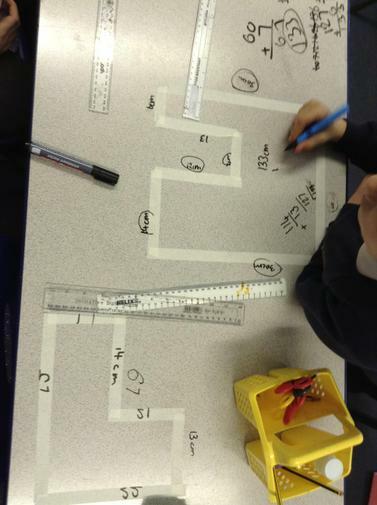 Below is a slide show of pictures showing us practically finding the perimeter of shapes inside and outside of the classroom.